We would like to Introduce the newest member of our Bi-State team. 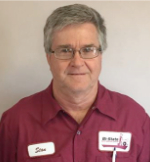 Stan Plaster has 28 years’ experience as a Service Advisor. Stop in and see Stan at our Davenport location Today! Sign up for our E-mail Club to receive offers and coupons directly in your inbox! 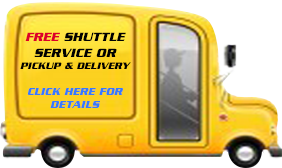 "WONDERFUL technicians to work on my vehicle. I use for ALL my automobile needs." "Key word here is honesty. Its hard to come by in this particular industry and after a few visits last year these guys have proved that they are worth to it." "Very knowledgeable, honest helpful staff. Recommend them to everyone." "I was a mechanic for 10 years, until I choose another career ... Now, I always take my vehicles to Bi-State. They are very honest and labor rates are more than fair." Website by Quad Cities LLC. All rights reserved.